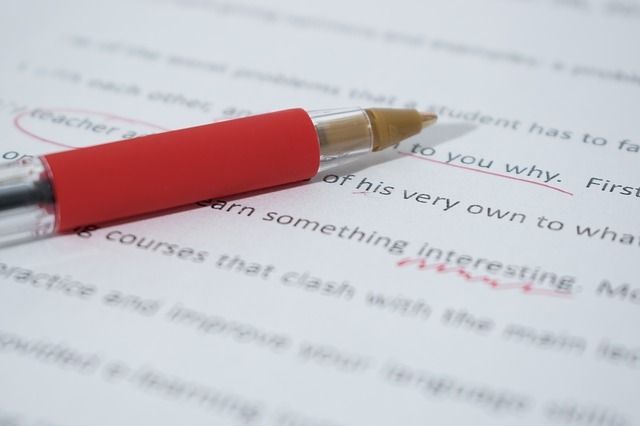 Grammar-checking software can catch common typos and spelling errors. And it can certainly expedite the writing and editorial processes. But it can’t or won’t identify every type of grammatical error out there. Want proof? Consider the following examples below. Each example was run through the following software: Microsoft Office Word’s built-in grammar checker, Grammarly, Ginger, and Language Tool. The error(s) each software caught are highlighted. See if you can identify how many mistakes each grammar-checking software missed. And feel free to run each example below through your own grammar-checking software too, if it wasn’t already used here, to see if it catches any additional mistakes. Be sure to read Grammar-Checking Software: A Quick Review before you get started for some additional insight and tips. Do you rely on a grammar-checking software or tool, beyond what’s included in your everyday word processor? 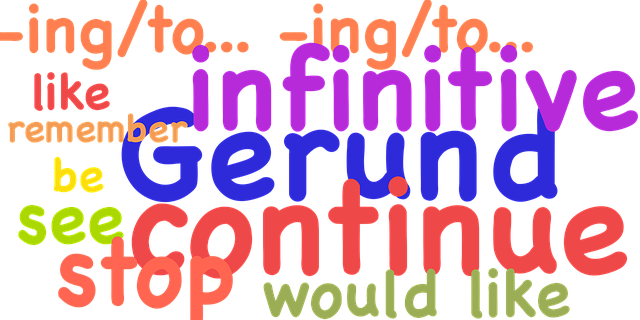 See if you can find your ideal grammar-checking tool on this list. And after scanning through the review of the most popular grammar-checking tools out there, continue reading to see why you still need a proofreader for your most important pieces of written work.